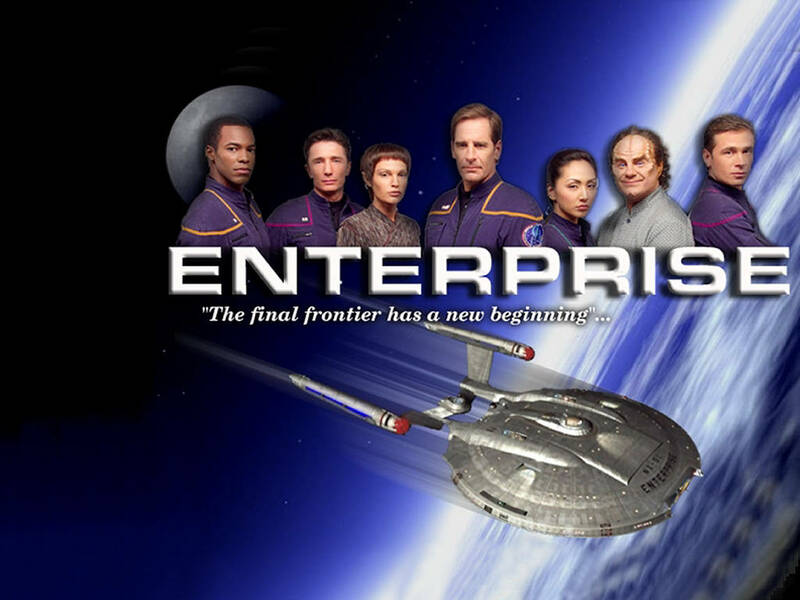 In my last post I talked about Star Trek: Enterprise and why I was drawn to that show more than others. I explained it was mostly because of the plots revolving around exploration and discovery. 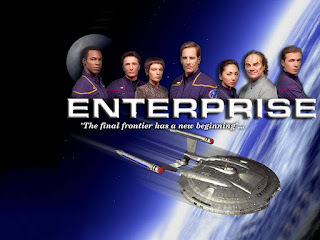 That got me to thinking about why Enterprise interested me so much and why the more action oriented series (DS9 and Voyager, as well as the new movies) do not interest me. I came to the conclusion that it's because real space is something that fills me with wonder. I mean how can you look up into the sky, even in a light soaked city like I live in and not be awed? Being the geek that I am it could only have been a matter of time before I posted about Star Trek. Since I started my second re-watch of Enterprise yesterday I thought this would be a good time to talk about it. I want to start by explaining my history with Star Trek and where Enterprise fits into it.